Monday, April 15th is Tax Day in the United States. It seems as though every year Tax Day sneaks up on us, but if you’re one of 7 million Americans that forgets to file, the IRS has a solution for you. File an extension! But beware, it’s important to remember if you think you owe taxes, you need to pay them with your extension. Form 4868 gives tax payers the option to apply for 6 more months to file Form 1040 (U.S. Individual Income Tax Return). In order to receive extra time to file, you must properly estimate your 2018 tax liability, enter your total tax liability on line 4, and file Form 4868 by the regular due date of your return. It is important to keep in mind that this form only provides extra time to file Form 1040, and it does not extend time to pay the taxes you owe. Should you forego paying your estimate amount due, you may be subject to pay interest or other late penalties. Once you are ready to file your extension, the IRS suggests this list of free filing sites. Note that these sites are designed only for filing an extension and not your actual return. The IRS also requires tax preparation software companies to offer a free file option. In order to qualify, your adjusted gross income must not exceed $66,000.00. If your income exceeds $66,000.00, there are Free File Fillable Forms available. 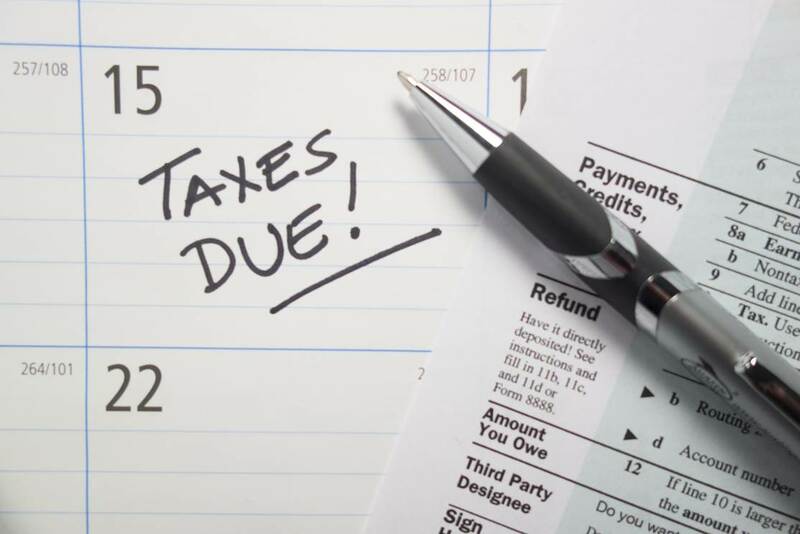 Social Media: Each year, millions of Americans forget to file their personal income taxes. Here is what you can do if you need more time to file this year.